Fitch & Leedes, the superb range of authentic mixers preferred by most master distillers, is the title sponsor of KwaZulu-Natal’s very first Gin and Tonic Festival. This much anticipated festival, organised by MRJ Events and Big Nite Out Productions, brings a wide selection of local craft gins and premium international brands to one picturesque location on Saturday, 3 June 2017 at the Chris Saunders Park in Umhlanga. Here the outstretched lawns and beautiful amphitheatre will come alive with artisanal food stalls serving a variety of gourmet street food, live music from local artists and superb G&Ts. As title sponsor of the festival, Fitch & Leedes prides itself as the understudy to greatness, accentuating the botanical characters and subtle notes in hand crafted gins. Understanding the time and effort put into perfecting a premium gin, Fitch & Leedes tonics are made for the utmost purity in terms of quality and taste with quadruple filtered water to ensure the best taste representation of what was intended by the master distiller. 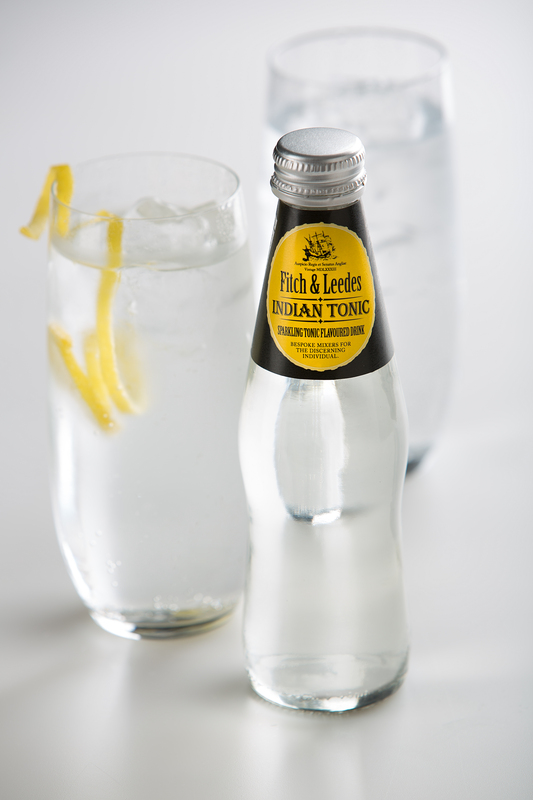 Fitch & Leedes will be supplying the tonics for all the G&Ts at the festival. Festival goers can enjoy a wide selection of premium G&Ts or step it up a notch with perfect serve G&Ts spiced up with a host of fresh garnishes. “We are very excited to be part of the first gin and tonic festival to be held in KwaZulu-Natal. At Fitch & Leedes, it is our philosophy that the hard work and skill of the distiller should be amplified and celebrated. With this in mind, our range of mixers are delicately carbonated and finely balanced to ensure the flavour nuances in the gin are the hero of the G&T experience,” explains Brand Manager James Shaw. Let this superb range of mixers take you back to an era when things were still made with the utmost care and craftsmanship. Inspired by the intrepid gentlemen merchantmen of London, Ralph Fitch and William Leedes, who set sail on the Tyger in 1583 in search of new, exotic tastes in India and the East, Fitch & Leedes speaks of the romance and integrity of a bygone age. There are six timeless classics: Club Soda, Indian Tonic, Ginger Ale, Bitter Lemon, Lemonade and the delightful new Pink Tonic with whiffs of rose petals and fresh cucumber. 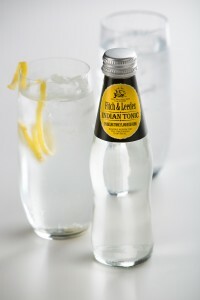 The Indian Tonic and Bitter Lemon are also available in Lite alternatives. Brought to the Durban shores by local events companies, MRJ Events and Big Nite Out Productions, the festival promises to be one of the highlights on the KZN social calendar. The Fitch & Leedes Gin & Tonic Festival takes place on Saturday, 3 June at the Chris Sauders Park in Umhlanga from 11:00 till 20:00. Tickets cost R130 per person and are available via www.webtickets.co.za. 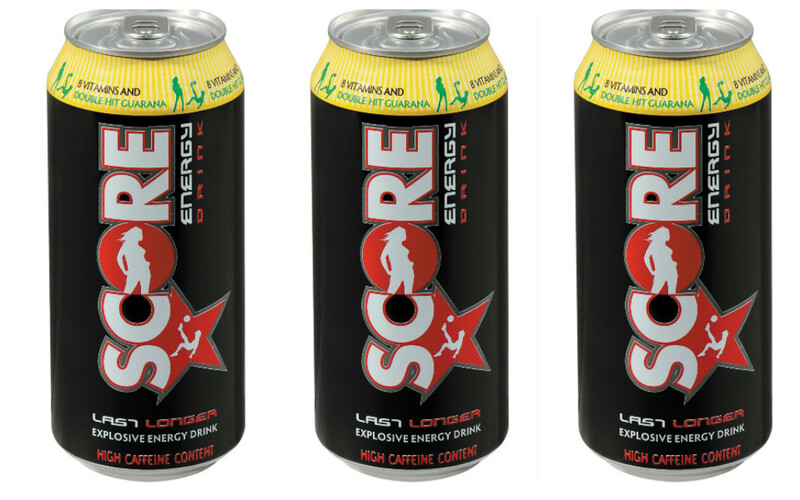 Fitch & Leedes can be found at leading purveyors of fine beverages, boutique wine shops, selected deli’s, fine dining establishments and cocktail bars at around R40 for a 6-pack of 200ml cans or R36 per 4-pack of 200ml glass bottles. For more information about the Fitch & Leedes range, contact James Shaw at Tel: (+27) 021 886 8842, Fax: 021 887 1005 or send an email to info@chillbev.co.za.